PokerStars, the world’s largest online poker site, is previewing a virtual reality version of its online poker software in expectation of a commercial release in the future. An exciting and innovative experience for new and existing players, PokerStars VR is a free-to-play, authentic and immersive social poker game, which will give players the chance to play poker in visually stunning game environments, handle chips and cards just as in the real world, study opponents and pick up tells, chat in real time, and keep the tables fun with a host of interactive props. Initially offering the No-Limit Hold’em version of poker, the multiplayer game is currently in a closed beta with around one hundred invitees playing and testing the game using Oculus Rift, HTC Vive and Steam. 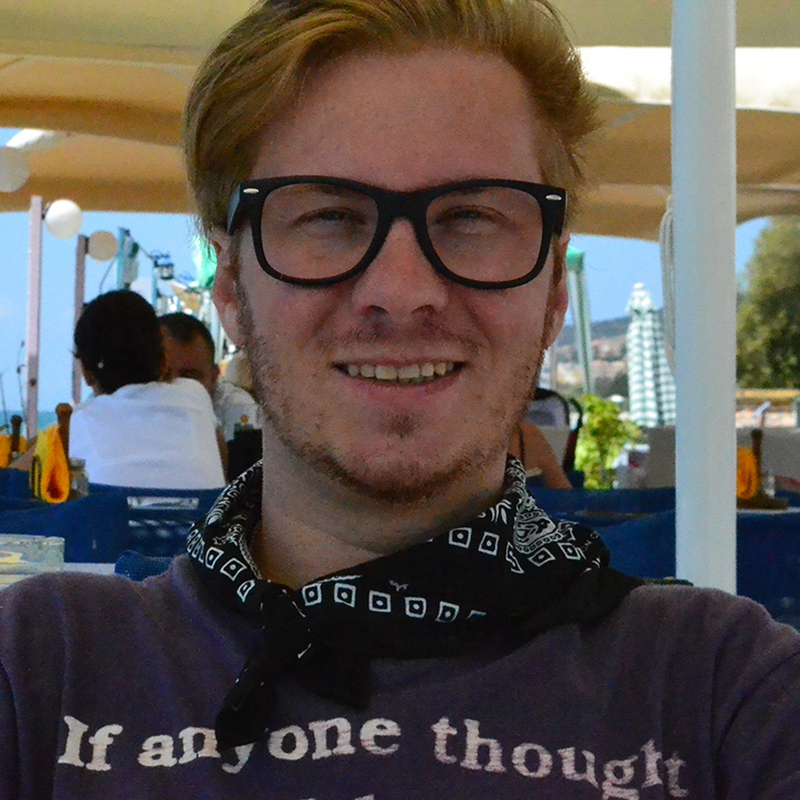 The product was previewed this week in Birmingham at EuroGamer, the UK’s biggest games event. 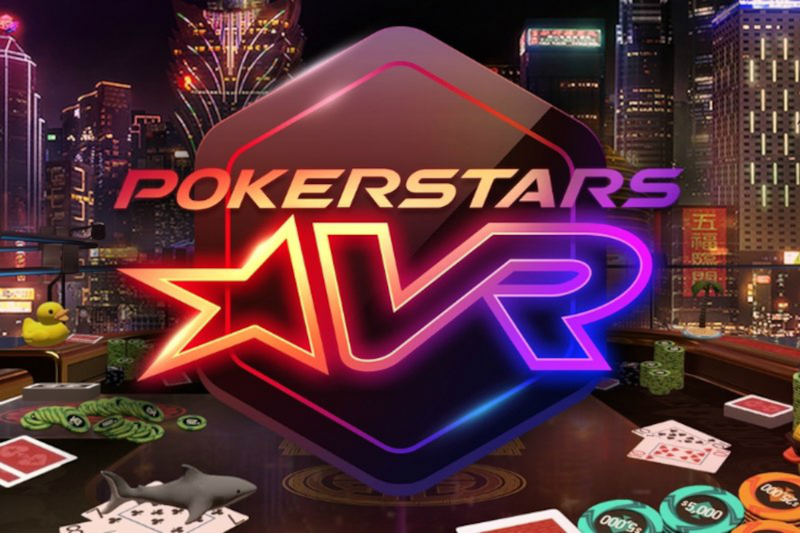 PokerStars VR, developed with Lucky VR, features intuitive controls for easy gameplay, voice command controls, integrated Twitch broadcasting, video streaming and social media integration on Oculus Rift for those who wish to play and stream. PokerStars VR allows players to come together from all over the world in a virtual card room where avatars not only interact around the game, but can dress to impress, socialise, entertain and chat as if in the same room. They can do this while streaming shows or sport and enjoying a variety of virtual items and activities such as ordering food and drinks, sharing sushi, throwing items at each other, or even owning a pet donkey and smoking a cigar (or a cigar-smoking pet donkey if that’s on the wish list). From novel fun and social interaction to serious poker action, players can also study stats and observe their opponent’s reactions as if physically in the same room, bringing every virtual interaction and action to life. With leaderboards and private tables, there is something for everyone, and players can earn free chips to use at the tables by spinning a virtual wheel every day. In addition, there are five exotic virtual reality settings for players to experience: Macau 2050, The Macau Suite, The Showdown Saloon, Monte-Carlo Yacht, and The Void. PokerStars operates the world’s most popular online poker sites, serving the global poker community. Since it launched in 2001, PokerStars has become the first choice of players all over the world, with more daily tournaments than anywhere else and with the best online security. More than 182 billion hands have been dealt on PokerStars, which is more than any other site. The Stars Group owns or licenses gaming and related consumer businesses and brands, including PokerStars, PokerStars Casino, BetStars, Full Tilt, Sky Bet, Sky Vegas, Sky Casino, Sky Bingo, Sky Poker and BetEasy as well as live poker tour and event brands, including the PokerStars Players No Limit Hold’em Championship, European Poker Tour, PokerStars Caribbean Adventure, Latin American Poker Tour, Asia Pacific Poker Tour, PokerStars Festival and PokerStars MEGASTACK. The Stars Group is one of the world’s most licensed online gaming operators with its subsidiaries collectively holding licenses or approvals in 19 jurisdictions throughout the world, including in Europe, Australia, and the Americas. ePlay Digital Inc. announced a new Chinese distribution and marketing partnership with Next Joy. Next Joy is a major leader in esports, gaming, and augmented reality in China. 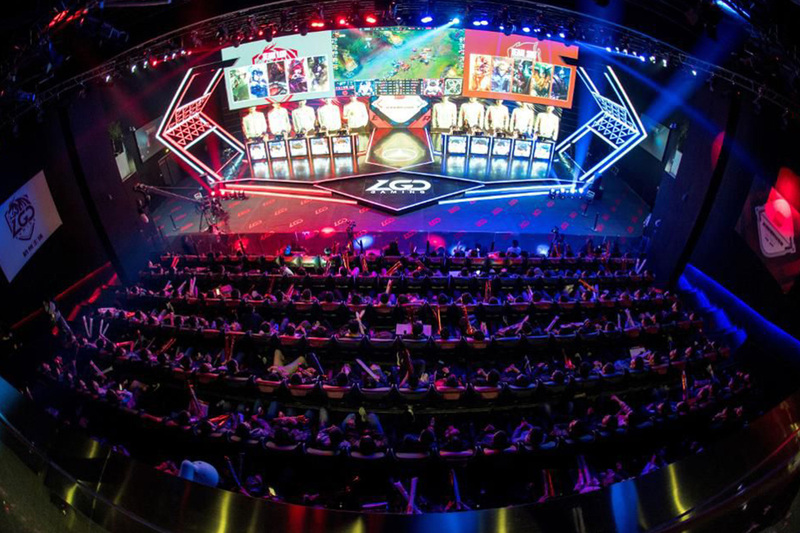 Next Joy builds mobile games, is an esports broadcasting and news service reaching over 100 million viewers, and hosts some of the biggest esports events in the world. Next Joy and ePlay have begun working towards launching and marketing mobile games in China together. ePlay Digital Inc. is a mobile game creator and publisher specializing in sports, esports and entertainment augmented reality titles, including their new flagship title Big Shot Basketball. ePlay is operated by an award-winning team of sports, gaming and esports leaders as well as broadcast and digital technology industry experts, software engineers and athletes who have brought dozens of game titles to market for companies including Time Warner Cable, ESPN, Sony Pictures, AXS TV, Intel, AXN, Fiat, CBS, and others. 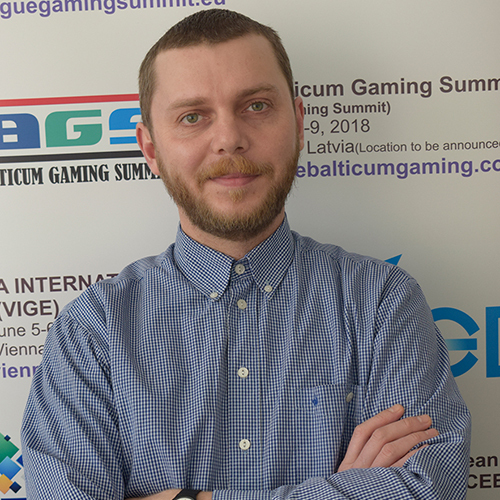 ePlay’s wholly owned subsidiary, Mobovivo esports specializes in augmented reality, mobile game development and mobile esports streaming. NextJoy is a leading esports platform endeavors to develop internet based ecosystem providing all-round service including game, content creation and distribution. High 5 Games (H5G), the industry’s leading independent casino games provider, has unveiled Diamonds by Da Vinci, the latest instalment of its classic slot game inspired by the work of the world’s most famous artist. Hidden between the masterpieces of the Mona Lisa, the Lady with an Ermine, and the Portrait of a Musician, are an array of the finest diamonds on show. The 5×3, low-to-medium volatility slot features Tumbling Reels that reveal winning gems, while three or more bonus symbols provide players with entry into the gallery of free games. In the bonus round, the famous artwork symbols award scatter pays and additional free spins. The original release of Da Vinci Diamonds more than 10 years ago proved to be one of the supplier’s most successful, with the slot enjoyed by players all around the world across the casino floors and via desktop and mobile devices. 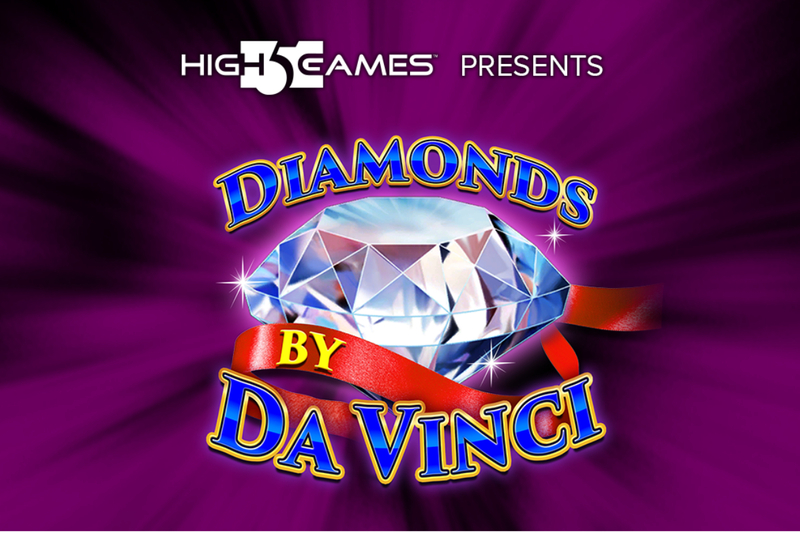 High 5 Games has since released additional games to the series, including the very popular Double Da Vinci Diamonds and Da Vinci Ways. Anthony Singer, CEO and founder of High 5 Games, said: “This latest addition to our series of games inspired by the artwork of Leonardo Da Vinci promises to be our most immersive creation to date. Diamonds by Da Vinci is now available to H5G’s fast-growing network of operator partners through its leading remote game server, High 5 VAULT. View the game’s promo video by clicking here. Innovative Technology (Asia Pacific) Pty Ltd have secured a new trading Partner in Singapore, Southeast Asia. 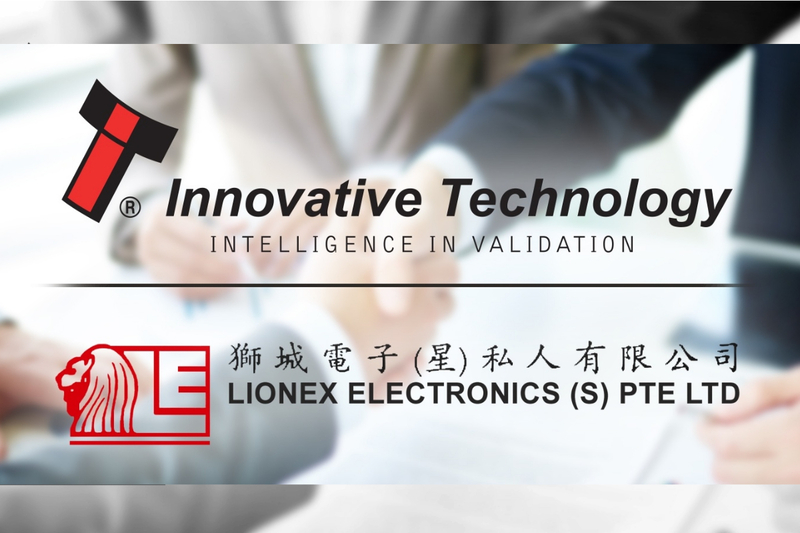 Lionex Electronics (S) Pte Ltd headquartered in Singapore are one of the largest electronic component distributors in Southeast Asia, and a leading supplier for many leading brands. They also have a subsidiary company (AGM) who have offices in Jakarta, Indonesia.